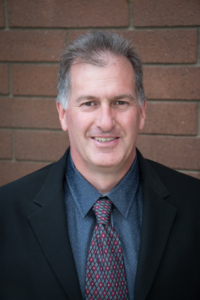 Rob Rennie is running for re-election to the Los Gatos town council. He is now in his fourth year as a Council member and is our current Mayor. During his tenure on the Council Rob represented our town on the Silicon Valley Clean Energy Board. He was elected to Vice Chair, Chair, and now serves on multiple committees for this initiative. It has been rewarding for Rob to see the success of this initiative in delivering clean power and saving carbon each year. Rob takes part in other programs and organizations, as well. He serves on the County Emergency Council, Santa Clara Local Agency Formation Commission, and as the alternate on the VTA Board. Rob finds it rewarding and educational to be involved in multiple different areas and constantly strives to better serve our town and its residents. 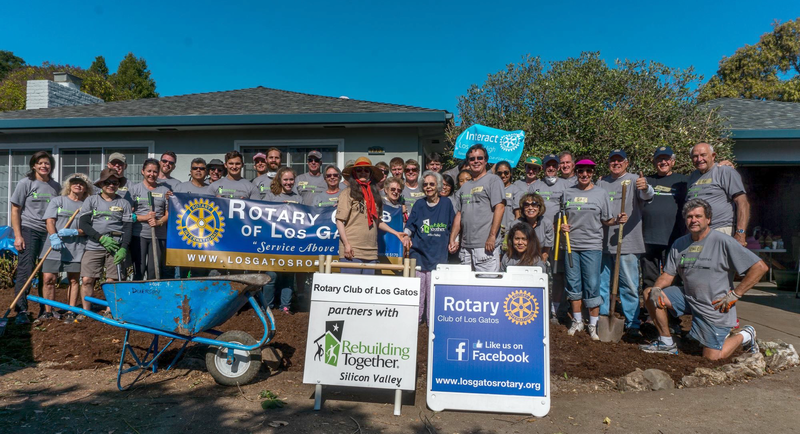 For Rob, it is exciting to see progress on initiatives that help the residents of Los Gatos. As a Mayor Rob identified six focus areas: emergency preparedness, senior living, financial sustainability, traffic, the economic and community vitality of downtown Los Gatos, and reviewing the sustainability plan. Rob received a Masters degree in Electrical Engineering from Dartmouth College. Since his student years he was always actively working to find innovative new solutions to the complex problems. While still in Dartmouth, he built a solar race car and entered it in the Tour Del Sol race in Switzerland. He built a second solar car for the GM Sun Race and raced it from Orlando, Florida to Detroit, Michigan. 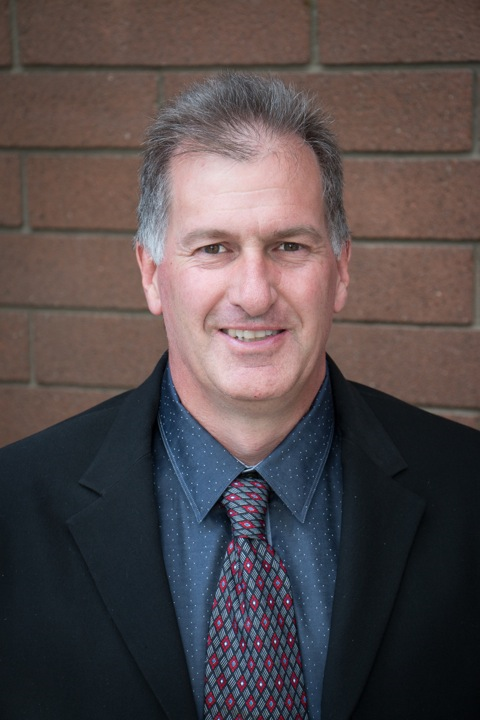 Rob moved to Los Gatos in 1992 after graduating college and started his career at the National Semiconductors Company in Santa Clara. He spent next 25 years building a successful career in the tech industry while dedicating most of his free time serving our community as a volunteer. After retiring from the tech industry Rob took a new challenge and became a small business owner. He is excited to learn the intricacies of owning and operating a small business in town. 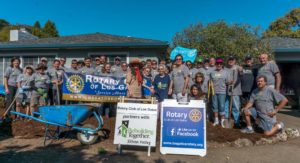 As a Los Gatos Morning Rotarian Rob served as a President and also volunteered on several other projects, including Rebuilding Together Silicon Valley, Lighting for Literacy, and Enterprise Leadership Conference. Rebuilding Together gets a group of volunteers to help persons in need to keep up their home. Through Lighting for Literacy, Rob and other Rotarians go to local middle schools and teach students how to build sustainable, renewable lighting systems capable of providing 3-4 hours of light to the homes without electricity. Both Los Gatos Rotaries sponsor Enterprise Leadership Conference (ELC). ELC is designed to help develop leadership and presentation skills of 96 high school juniors from throughout Silicon Valley. Rob’s wife Isabella shares his dedication to “service above self.” She came to the United States as a refugee from the former Soviet Union in the late 1980s, and has since dedicated her professional career to helping those in need – including refugees, the disabled, and seniors. Rob, his wife Isabella and their dog, Fiona. Rob and Isabella’s daughter, Alena, is a DJ and music producer who now lives in Berlin, Germany. She loves music and has gotten to travel and perform all over Europe. 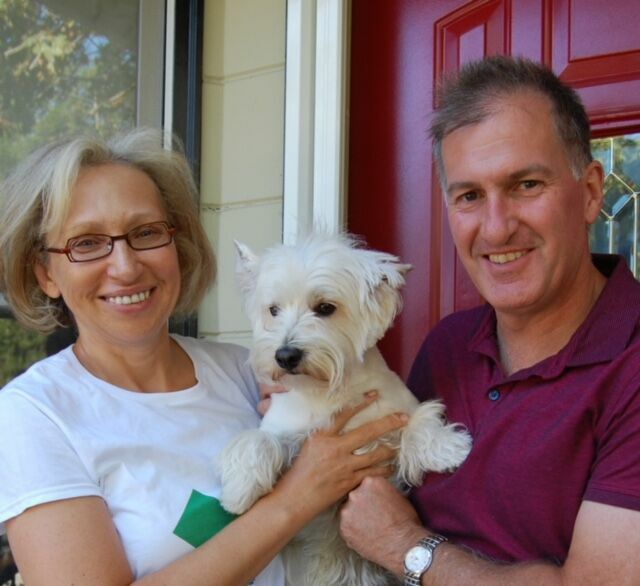 Although busy with his Council duties and also as a volunteer, Rob still finds time to ride his bike through town, play soccer and spend time with the family dogs, Fiona and Fleasse.